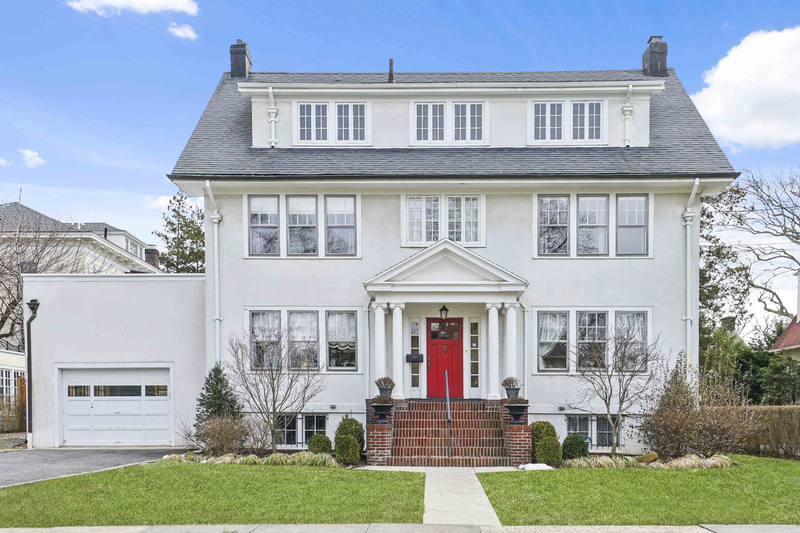 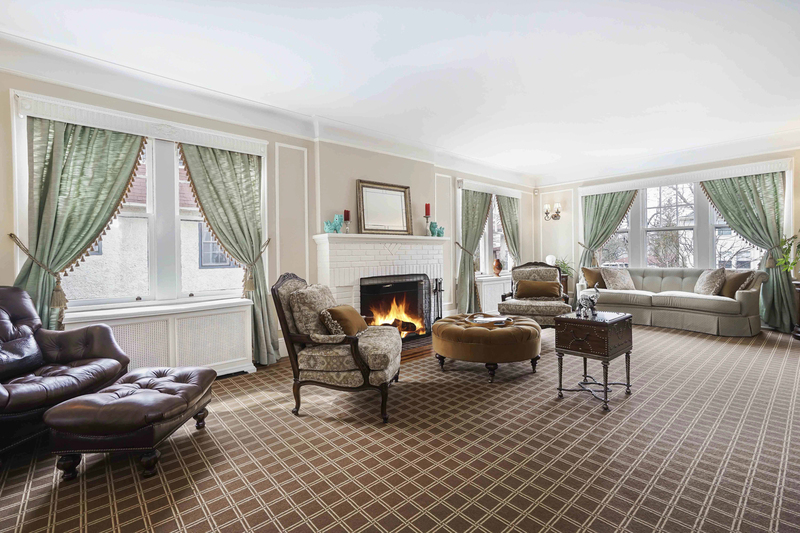 This classic center hall Colonial in the upper Pelham Heights neighborhood offers spacious rooms and a spectacular location. 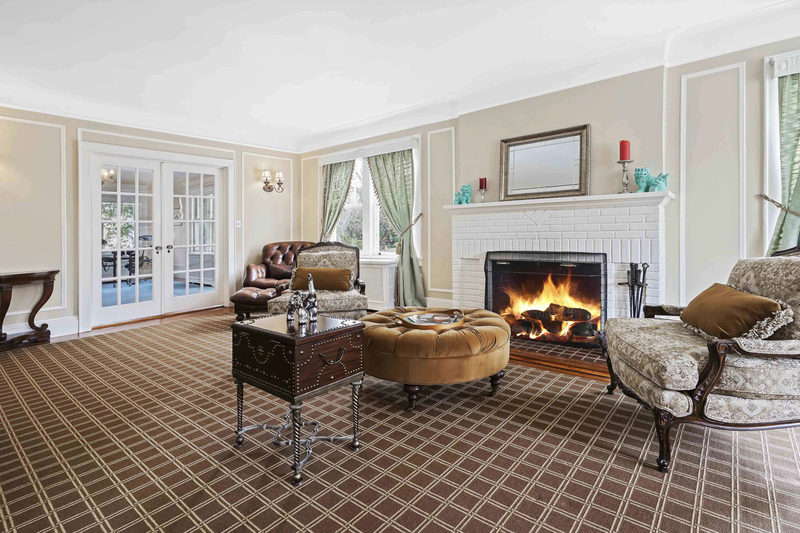 Center hall foyer opens to grand formal dining room and massive living room with fireplace and French doors to a huge den. 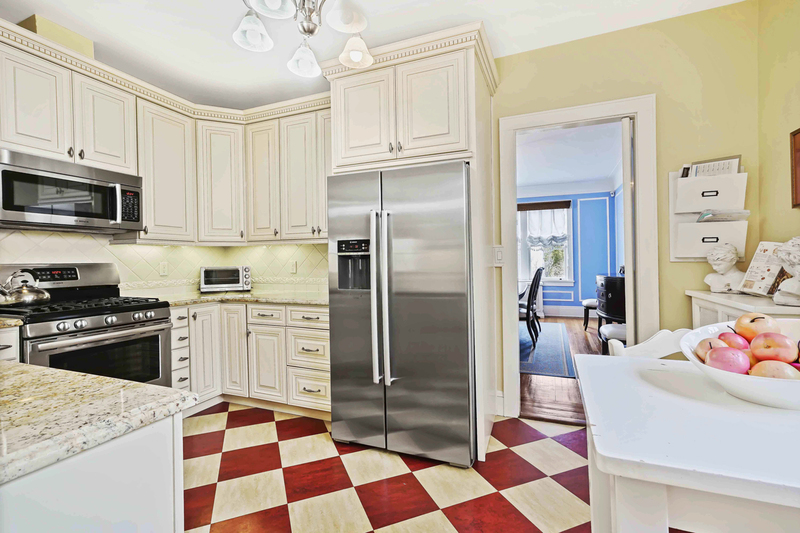 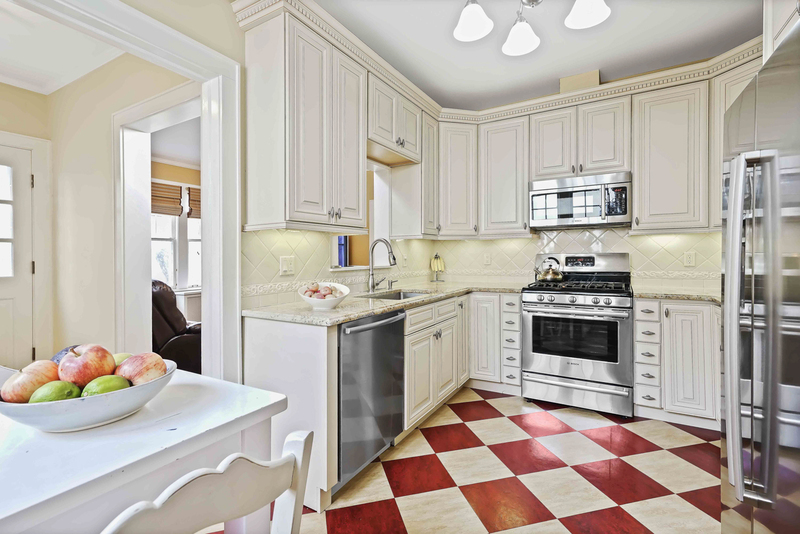 Updated kitchen features traditional linoleum floor, Bosch appliances, granite counters and an adjoining TV room, full bath and laundry+mudroom. 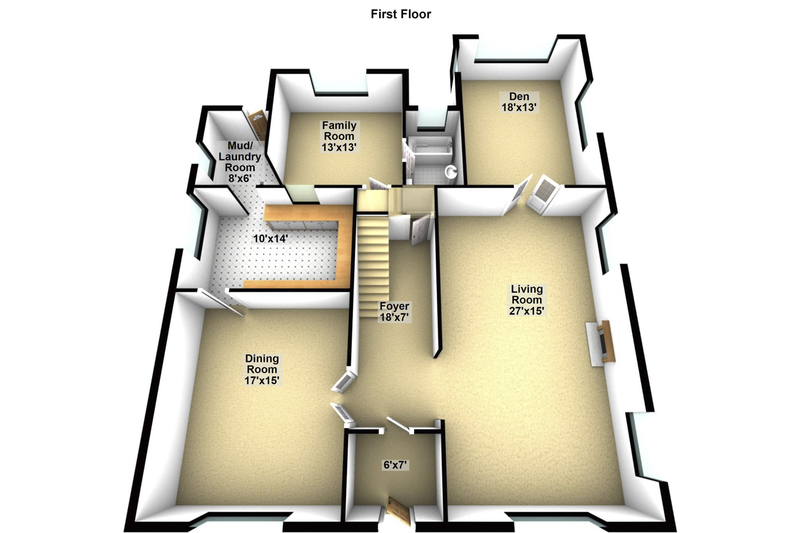 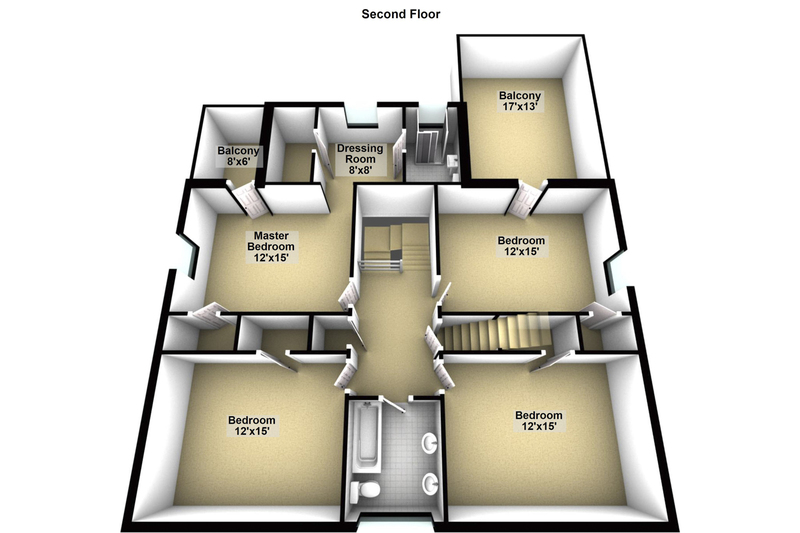 Second floor master bedroom with balcony, dressing room and luxurious bath with steam shower. 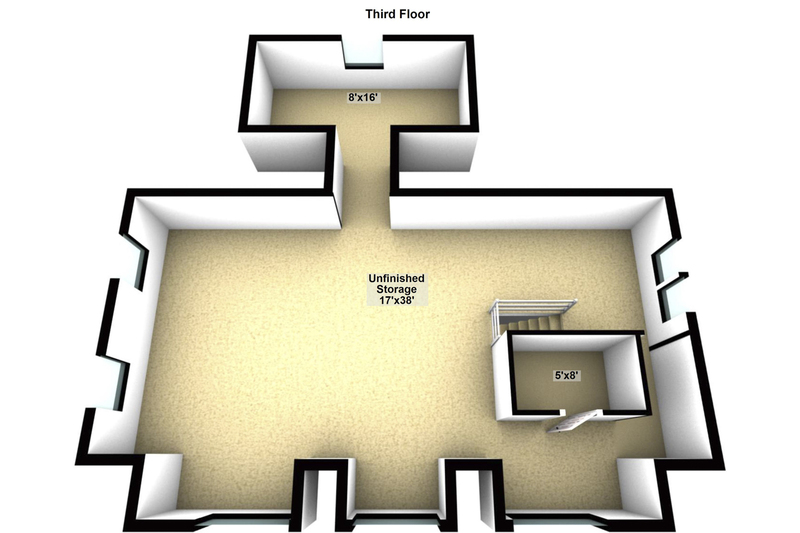 Three further bedrooms (including one with second balcony) and a hall bath plus. 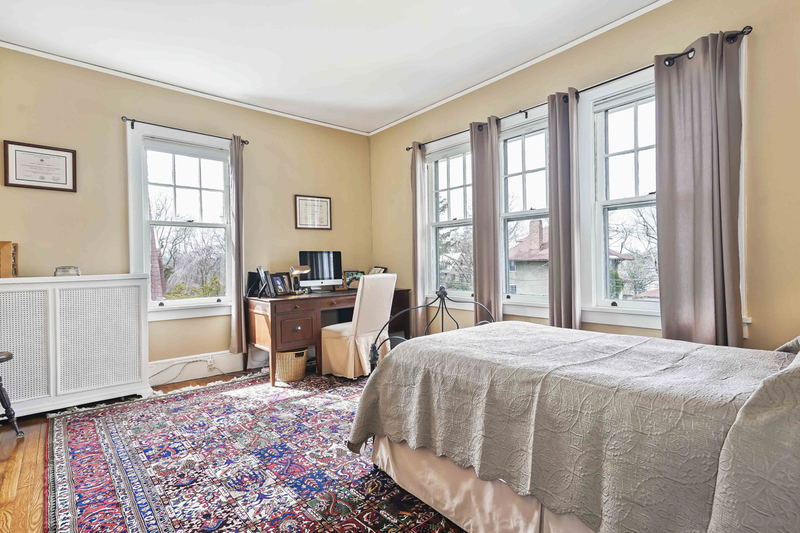 Additional 1000 square feet of unfinished walk-up attic with extensive windows offers endless possibilities. 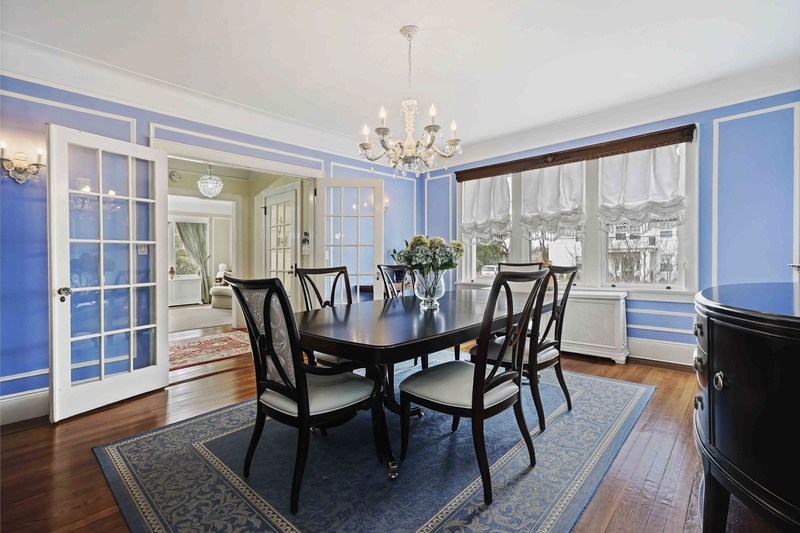 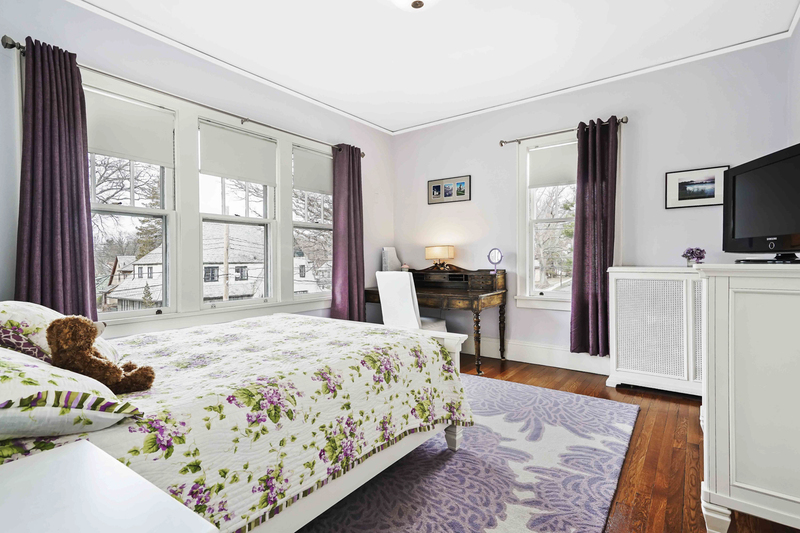 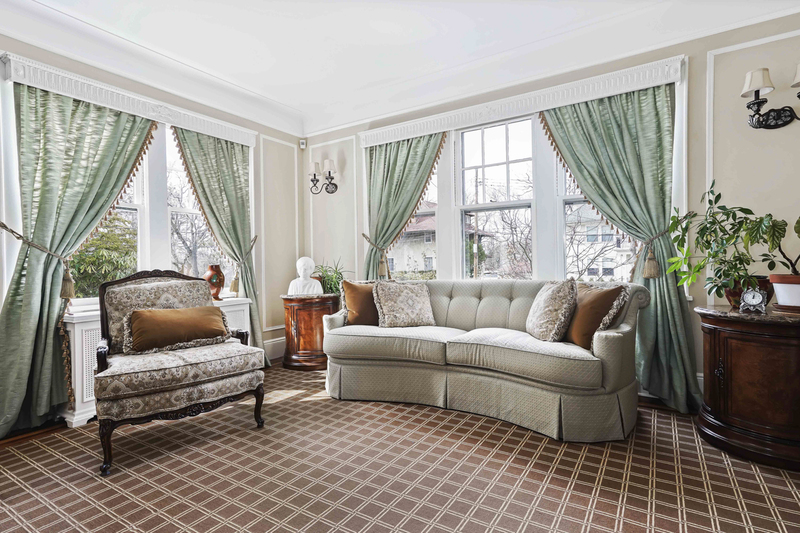 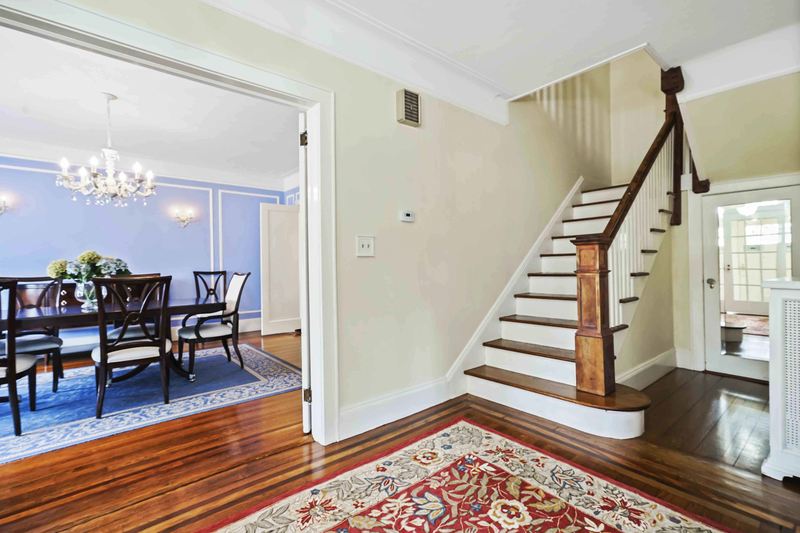 Nine-foot ceilings with beautiful plaster cove moldings throughout. 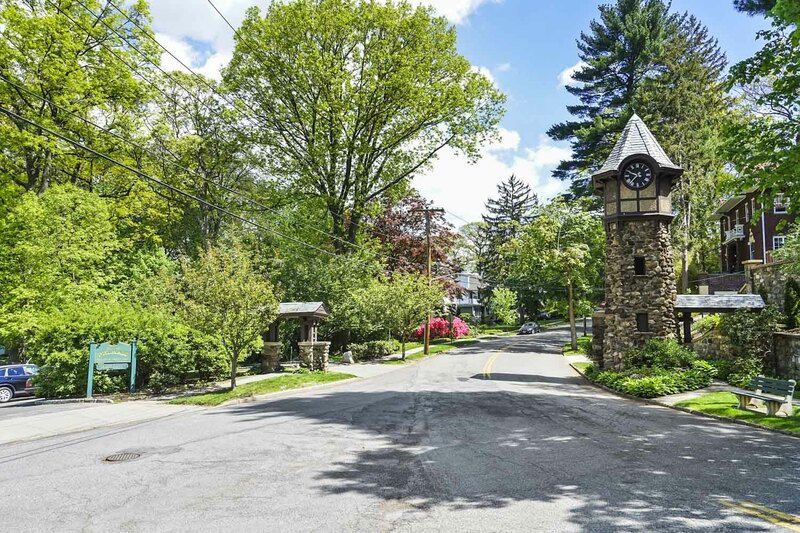 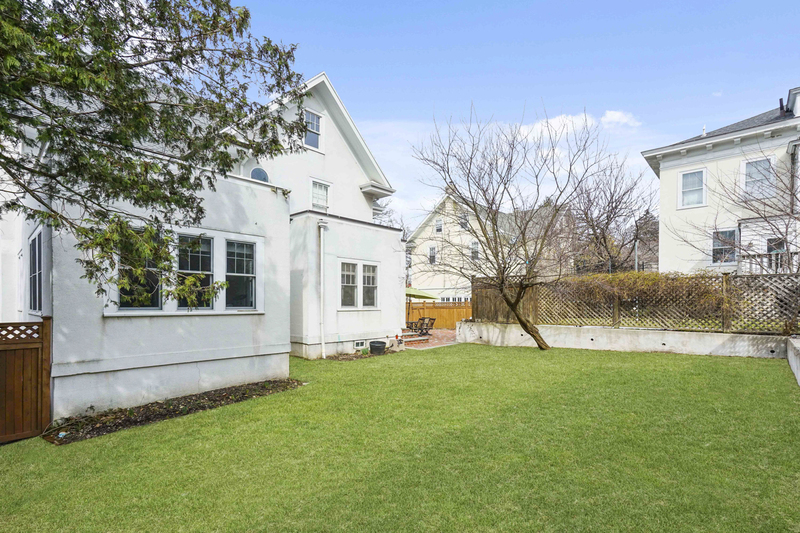 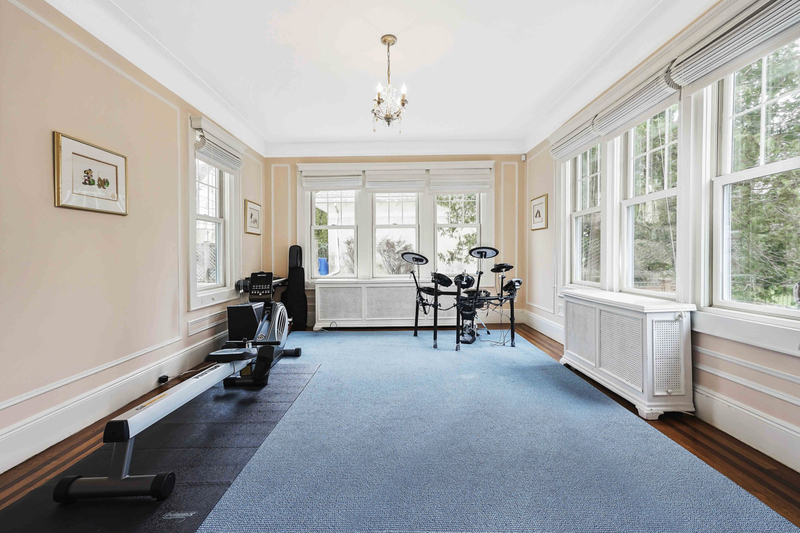 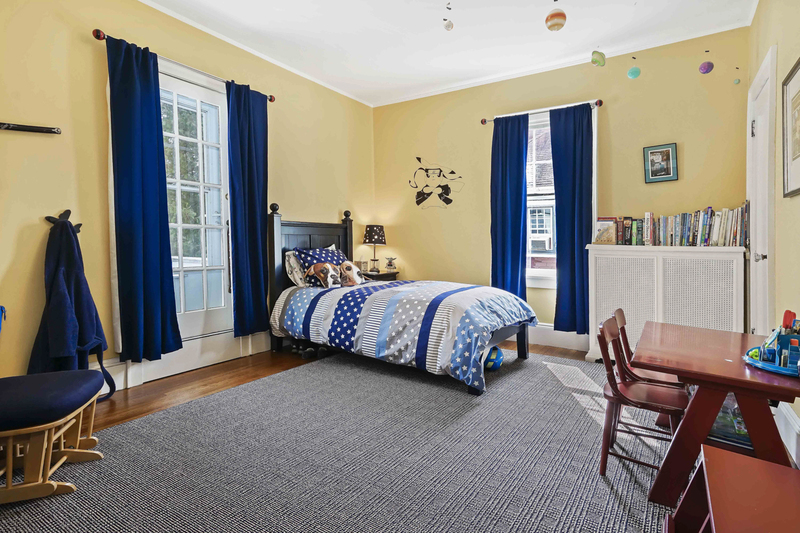 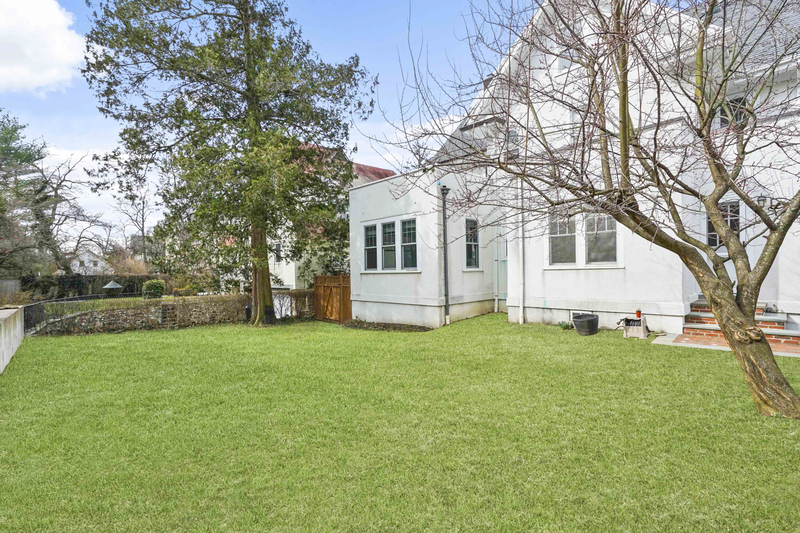 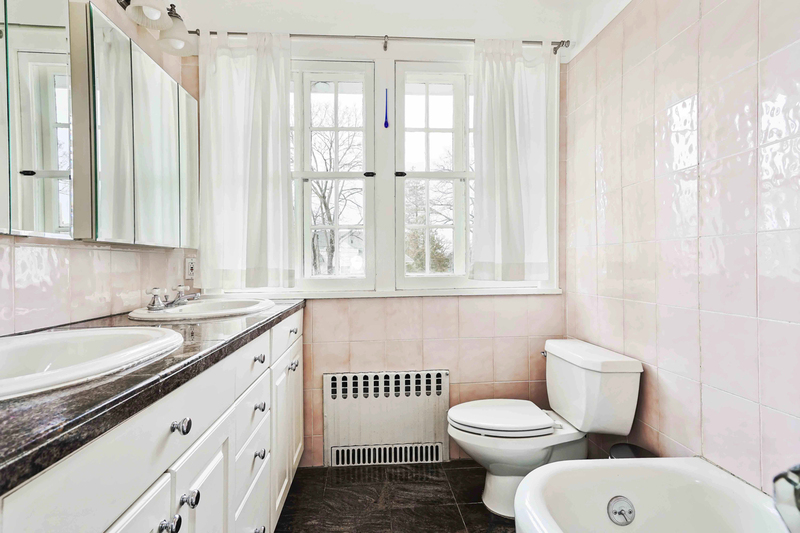 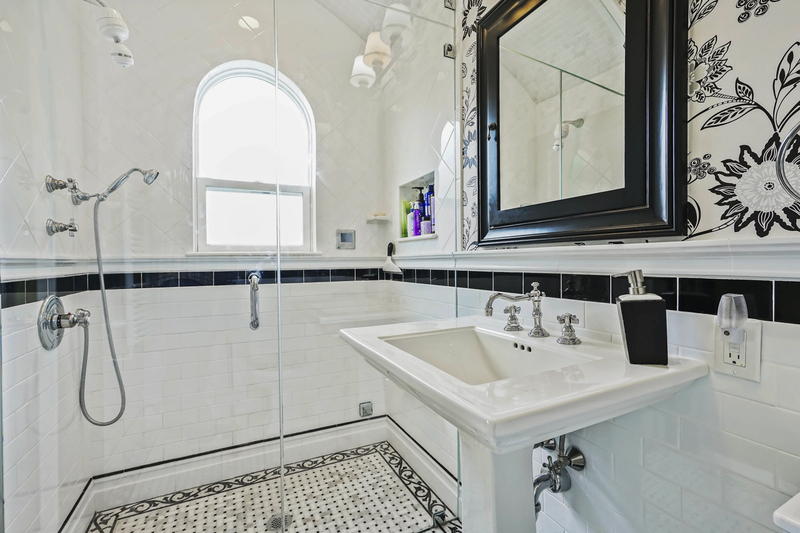 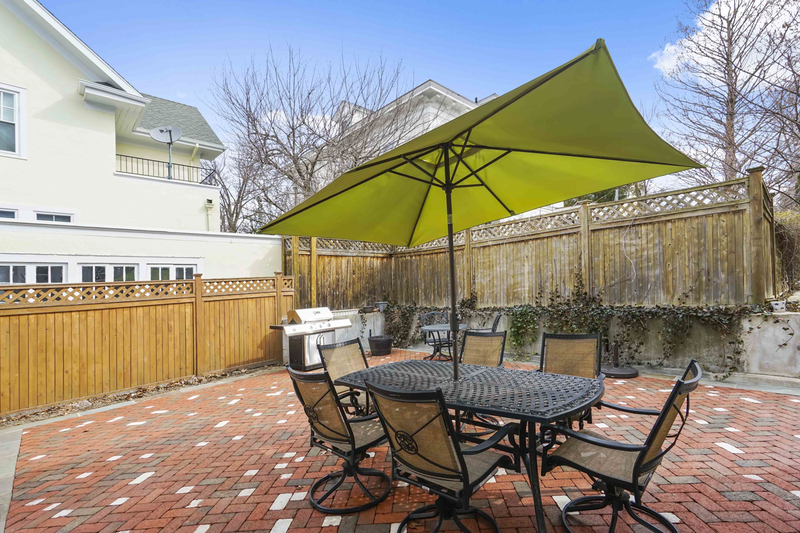 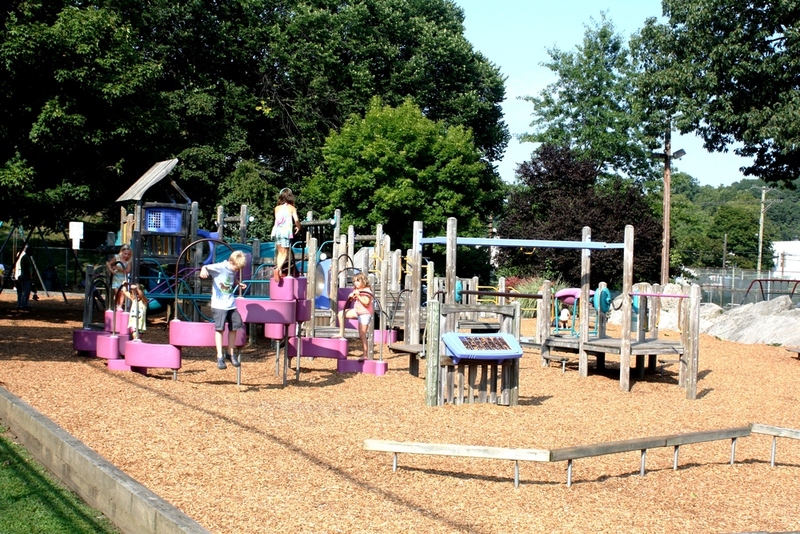 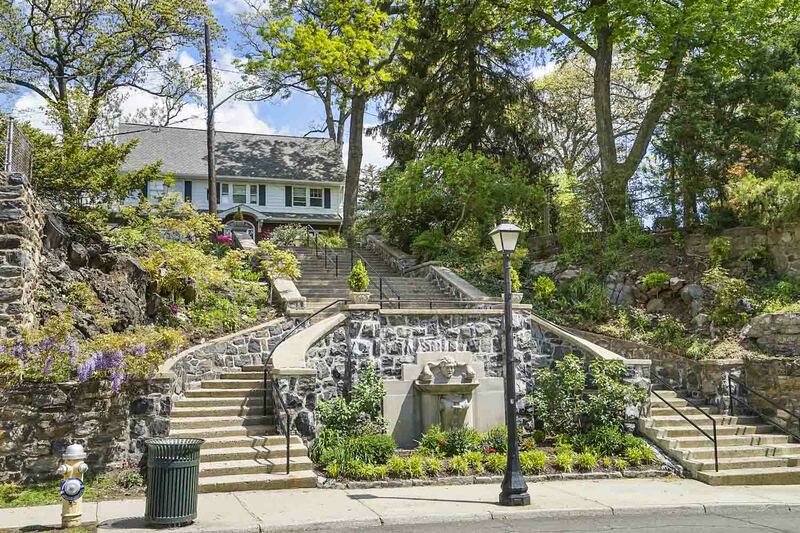 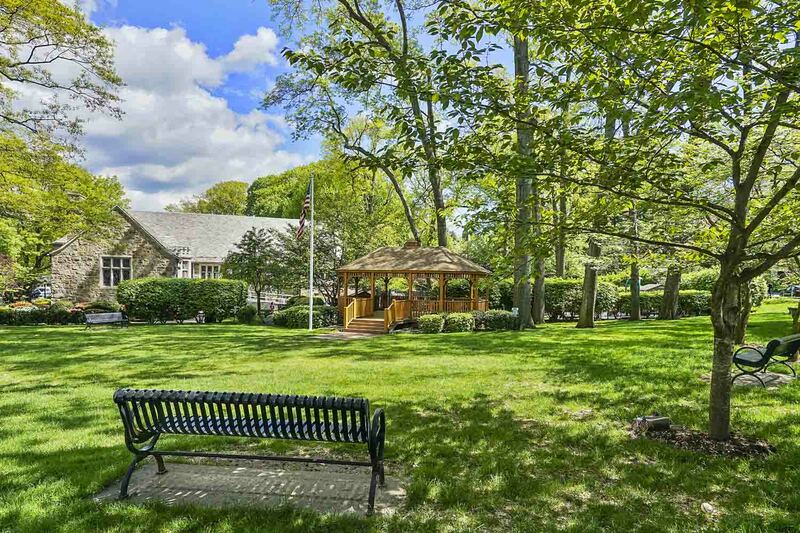 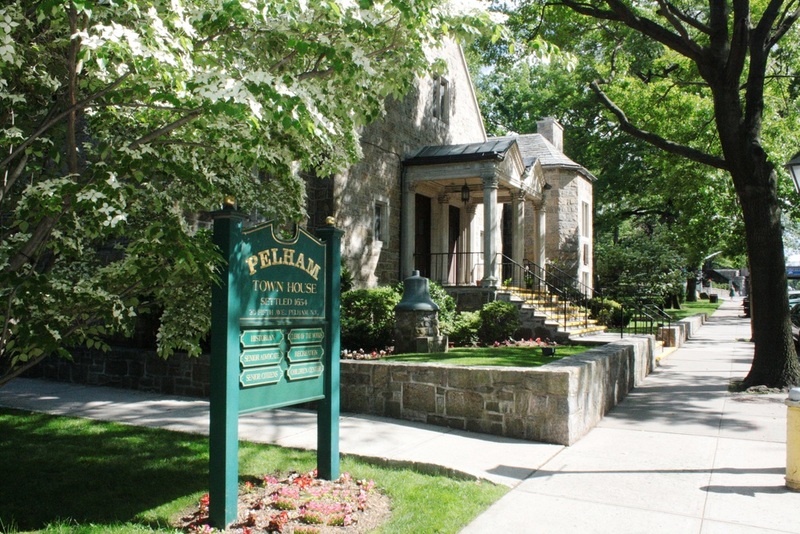 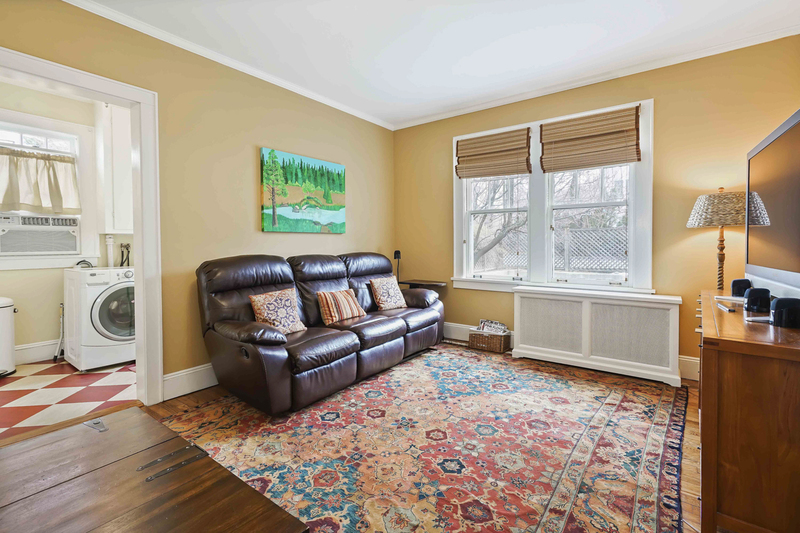 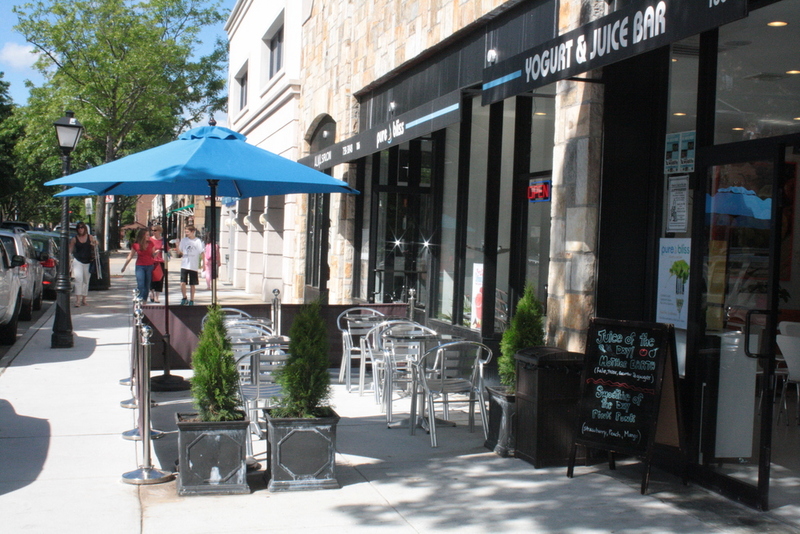 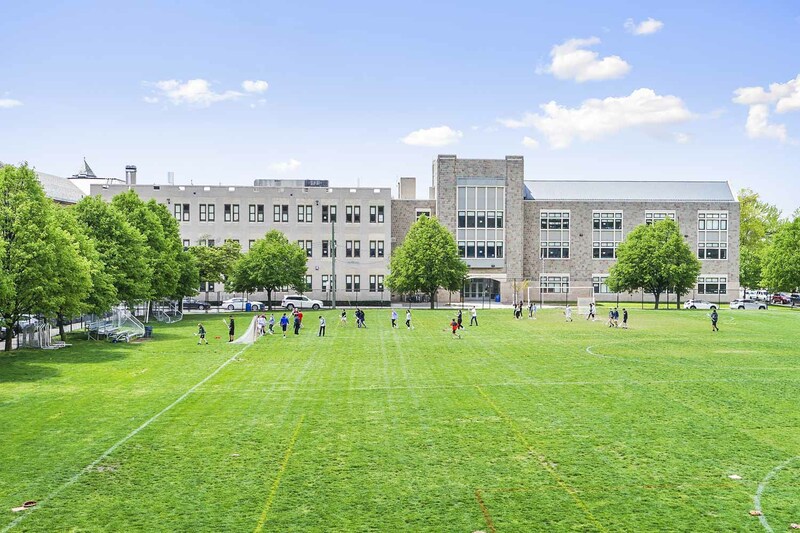 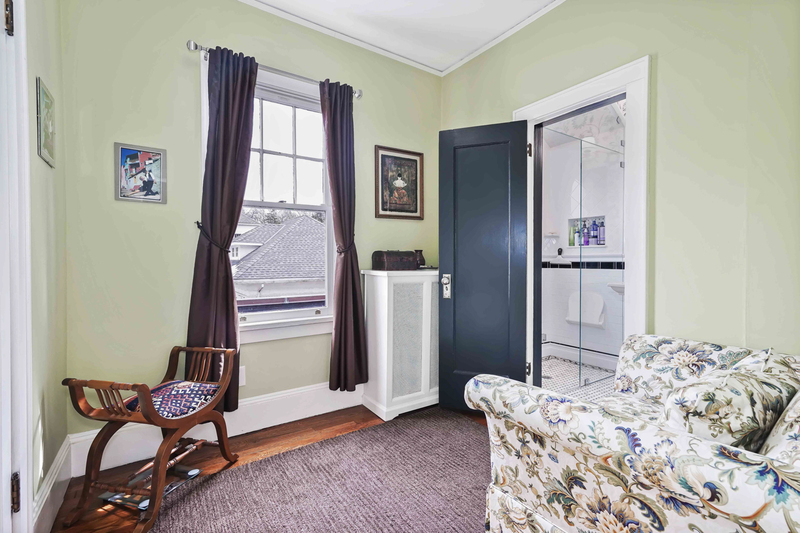 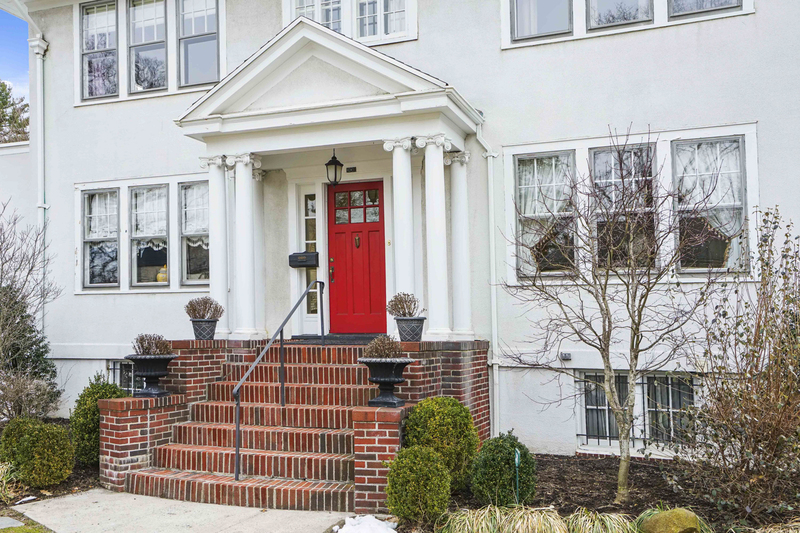 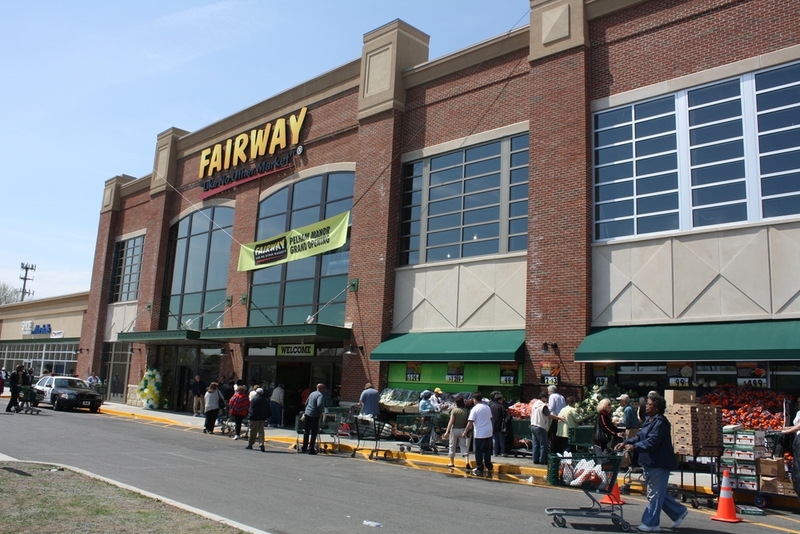 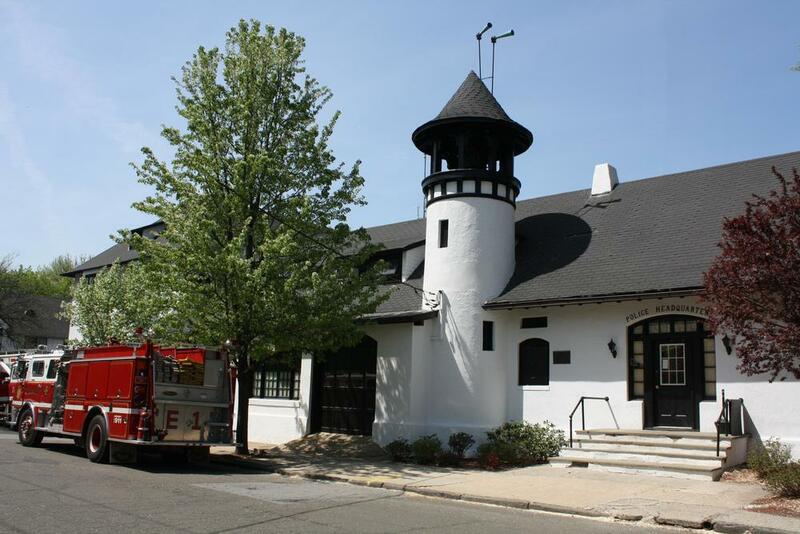 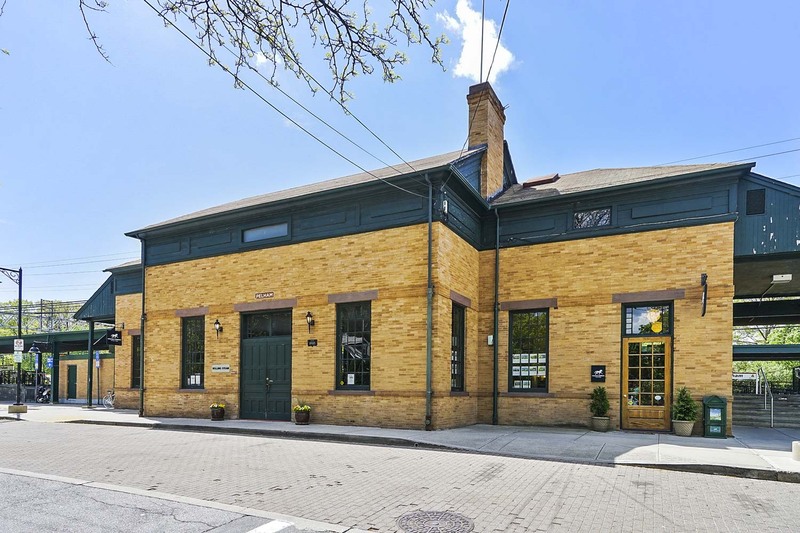 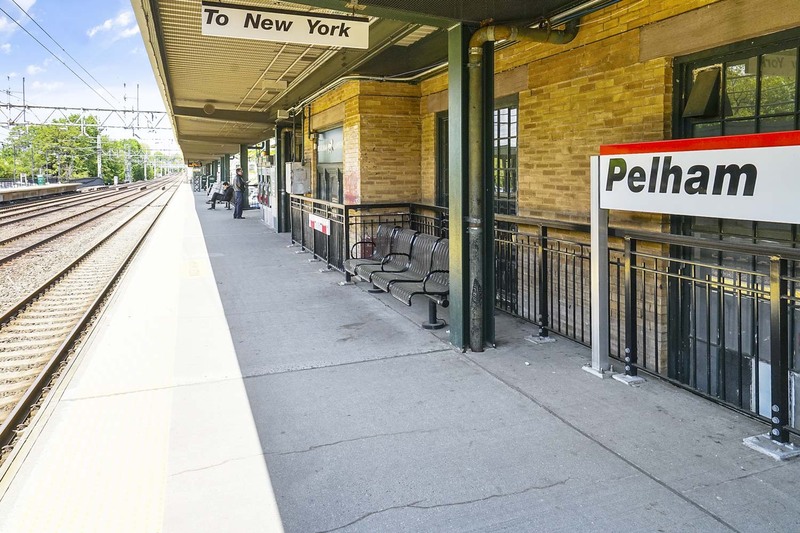 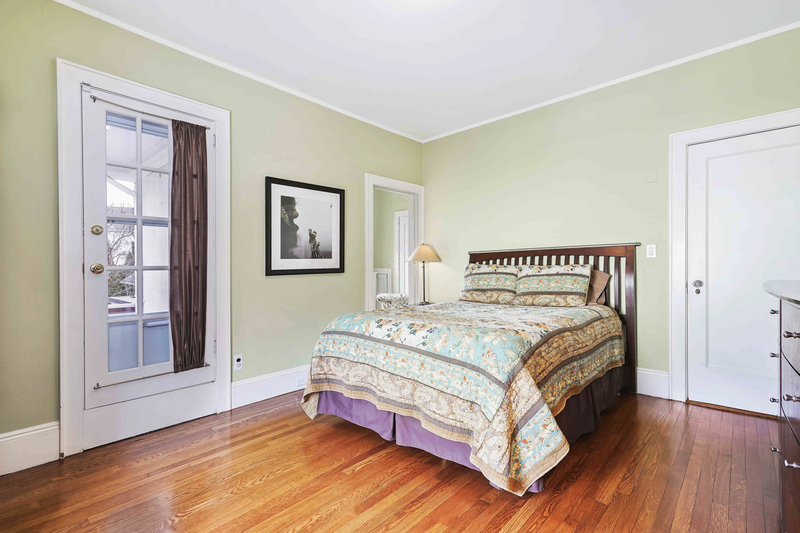 Walk to everything from this prime spot just one block to Colonial Elementary School, three blocks to Pelham Memorial High School and Middle School and four blocks to Pelham Train Station.